Jeep recalls models over airbag size concerns. 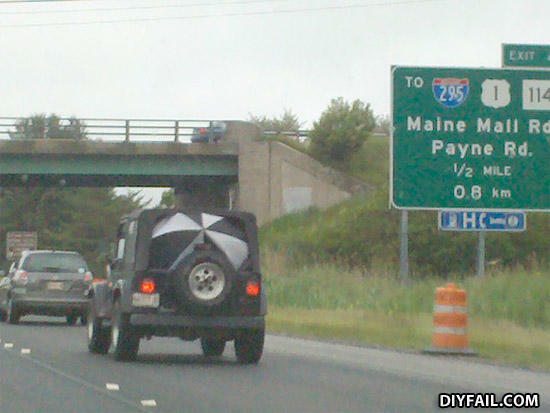 I Live in Maine/Portland! O_O. Told you that the biggest beach ball in the store would fit!!! What do you call someone who thinks they're funny but in reality isn't?